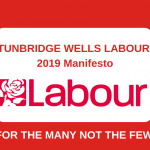 Tunbridge Wells Constituency covers an area that includes: Tunbridge Wells, Brenchley, Horsmonden, Capel, Lamberhurst, Cranbrook, Hawkhurst, Paddock Wood, Pembury, Southborough, High Brooms, Bidborough and Speldhurst. Greg Clark, the sitting MP, is a Conservative. 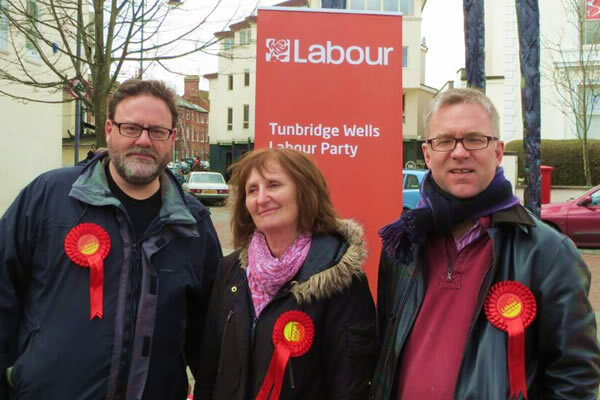 Labour currently holds 2 seats – out of 48 – on Tunbridge Wells Borough Council. The Councillors – Dianne Hill and Alain Lewis represent Southborough and High Brooms Ward. 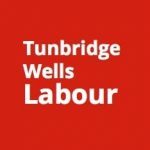 Tunbridge Wells Constituency Labour Party is managed by a General Committee made up of delegates from three branch parties and affiliated organisations. 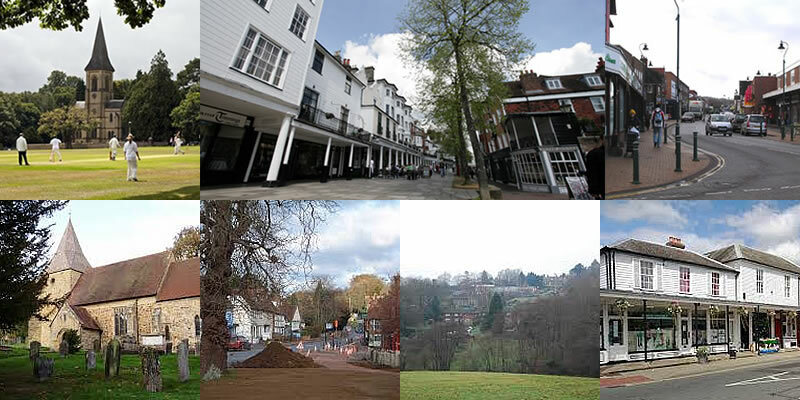 The Branches are Tunbridge Wells, Southborough and High Brooms, and Paddock Wood. Meetings are normally held on the first Thursday of the month and are open to all members – although only delegates are entitled to vote. Meeting address: Meeting venues vary so it is best to contact Jenny in the first instance. The Constituency Headquarters is the Len Fagg Hall, 71a St John’s Road, Tunbridge Wells, TN4 9TT. It is currently used during the day as a children’s nursery school. There is a Labour Party office and occasional business meetings are held there during the evening. Tunbridge Wells Branch Labour Party currently meet on the second Tuesday of the month in different wards in the town. The venue of each meeting is notified in regular branch communications by email. Meeting address: Please confirm the date and venue of any meeting you wish to attend with Lynne. 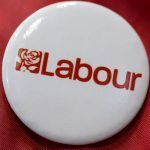 Southborough and High Brooms Branch Labour Party normally meets at 8 pm on the second Wednesday of each month in a room above Southborough Men’s Club, Forge Road, Southborough. 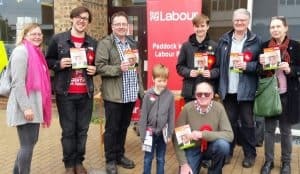 Paddock Wood Branch Labour Party normally meets on the last Wednesday of each month in the Catholic Church Hall in Paddock Wood except in December when we have no meeting.